In an incredible, historic matchup, Finn Bálor put Seth Rollins away with a Coup de Grâce to become the first WWE Universal Champion last night at SummerSlam. Following The Demon King’s conquest, Bálor brings Team Red’s flagship title to Raw. What’s next for the enigmatic Irishman? We’ll hear from him — and Rollins — on Monday night’s hottest show. After brazenly dismissing Finn Bálor’s face-painted alter ego as mere theatricality, Seth Rollins received an eerie history lesson from his SummerSlam opponent that changed the complexion of the first-ever WWE Universal Championship Match. 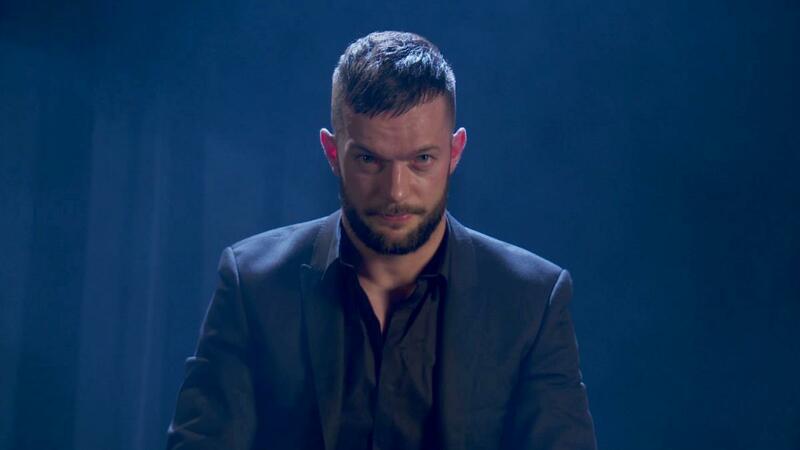 Claiming an ability to tap into supernatural powers greater than himself when “his limbs and his flesh are not enough,” Bálor affirmed that The Demon King will be waiting for Rollins at SummerSlam, where myth just might become a horrifying reality for The Architect. Not willing to wait for SummerSlam next Sunday, Rollins aims to conjure The Demon King on Raw. Will he regret this decision? Will Seth Rollins need to rethink his strategy? Seth Rollins tried to use mind games to get under Finn Bálor’s skin this past Monday night, claiming that his WWE Universal Championship opponent at SummerSlam was nothing more than a cheap imitation of The Architect. However, Rollins wasn’t necessarily feeling like “The Man” moments later, when Bálor responded with swift kicks to the stomach and the skull that forced the former WWE World Champion to retreat up the ramp. Rollins made a statement later in the night when he defeated Sami Zayn with a Pedigree, but something tells us that The Architect’s most recent encounter with Bálor left more of a lasting impression than Rollins is willing to admit. Will Seth Rollins halt the rise of Finn Bálor? 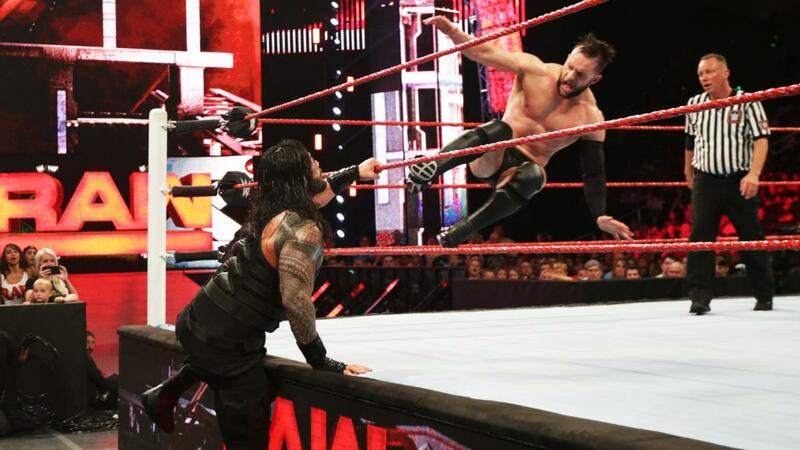 On his first night as a Raw Superstar – and on his birthday, no less – Finn Bálor defeated three elite Superstars in a Fatal 4-Way Match, withstood the might of Roman Reigns and stood victorious at the end of the night, earning the right to face Seth Rollins in the first-ever WWE Universal Championship Match at SummerSlam. WWE.com captured footage of Rollins witnessing Bálor’s main event victory over The Big Dog, and The Architect was uncharacteristically silent as the enigmatic Irishman celebrated. Does this quiet contemplation mean Rollins is confident about his upcoming clash with Raw’s hottest newcomer, or is he apprehensive about standing across the ring from Bálor? Expect to hear from Rollins this Monday night.